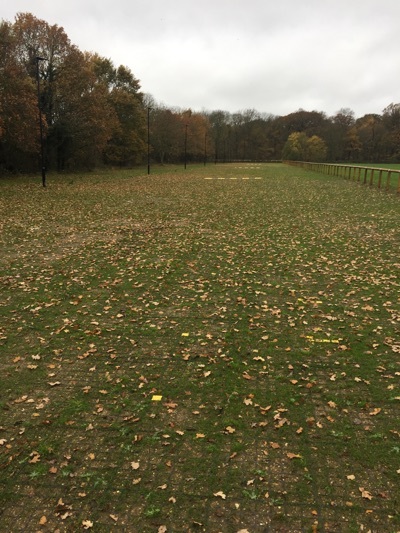 3000m2 Gridforce GF 50 for grassed car park at Southgate Hockey Club. Gridforce worked alongside Berkeley Homes to create a new grassed parking facility for hockey club. They used 3000m2 Gridforce GF 50 to create additional parking that blended in with the current surroundings.